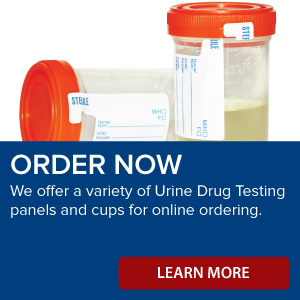 US Lab hosts a state-of-the-art facility specializing in clinical urine drug monitoring. Our laboratory staff is championed by a highly experienced Laboratory Director who orchestrates a first class service model through a web based delivery system. Our quality and service is second to none. The Director of US Lab is licensed by the State of Michigan as the CLIA Medical Director, and CLIA Director of California, New York, Florida and many other states. He earned his B.A. degree in chemistry / pre-medicine from Hope College, Holland, Michigan, and doctoral degree in Biochemistry / Biophysics from Loyola Medical School in Chicago, Illinois. 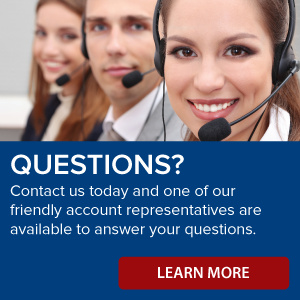 Our Director has more than 35 years of clinical chemistry, clinical / forensic toxicology, TDM, DUI, DAU, industrial toxicology and has frequently served as an expert witness in the courts of laws for law enforcement agencies, nuclear power plants, coroner’s / sheriff’s offices, child custody, rehab-centers, and medical clinics. He has developed numerous test methods for toxic substances in body fluids such as whole blood, serum, urine, saliva, and tissues using various tandem LCMS. He has served as the Director of Clinical / Forensic Toxicology in several major national / hospital laboratories, as a senior research scientist in US Olympic Laboratory and several large pharmaceutical companies. He has extensive experience in developing and validating test methods in compliance with FDA Guidelines and ISO 9000. 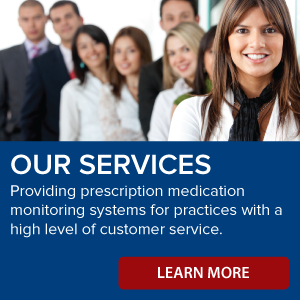 He has also setup two SAMHSA NLCP-certified laboratories in Southern California. 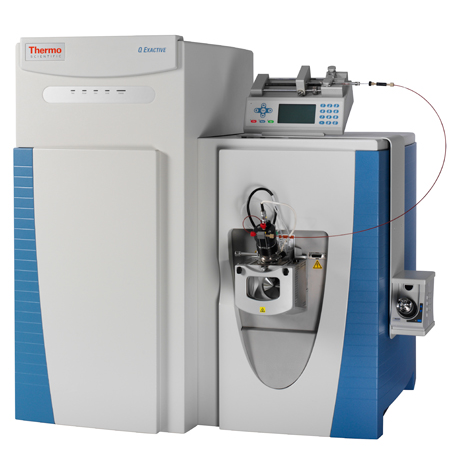 Identify, quantify and confirm more compounds rapidly and with confidence using the Thermo Scientific™ Q Exactive™ Hybrid Quadrupole-Orbitrap Mass Spectrometer. This benchtop LC-MS/MS system combines quadruple precursor ion selection with high-resolution, accurate-mass (HRAM) Orbitrap detection to deliver exceptional performance and versatility. The Q Exactive Mass Spectrometer is equally useful for untargeted or targeted screening and a broad range of qualitative and quantitative applications in drug discovery, proteomics, environmental and food safety, clinical research and forensic toxicology. ©2014 US Laboratory. All Rights Reserved.